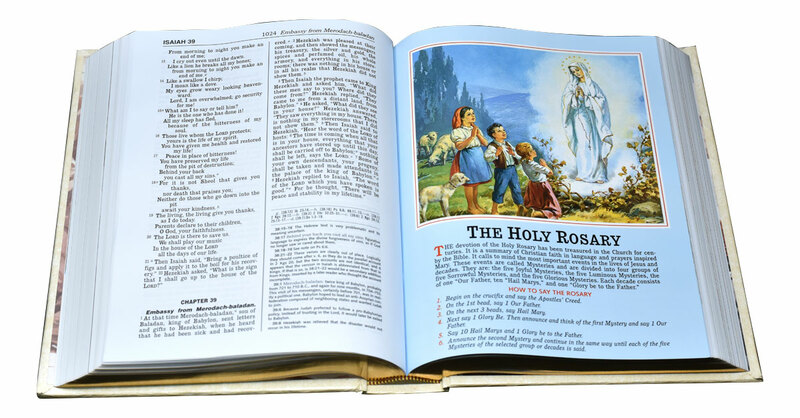 The Family Edition of the St. Joseph New American Bible, Revised Edition (NABRE) is truly the most elegant edition of all Bibles from Catholic Book Publishing. 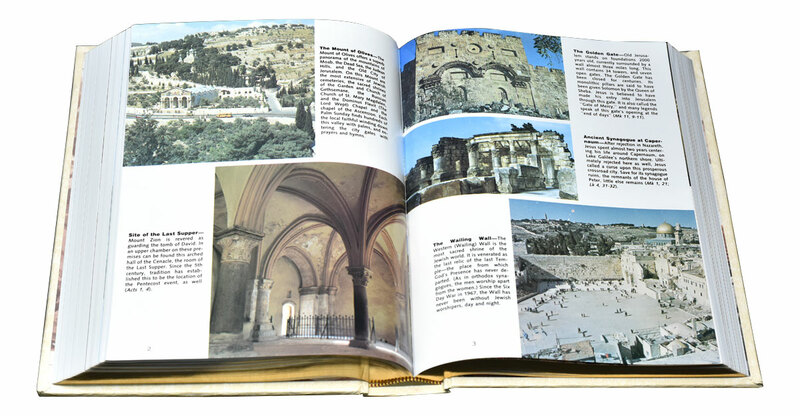 It includes the complete Old and New Testaments in the largest print (14-pt. 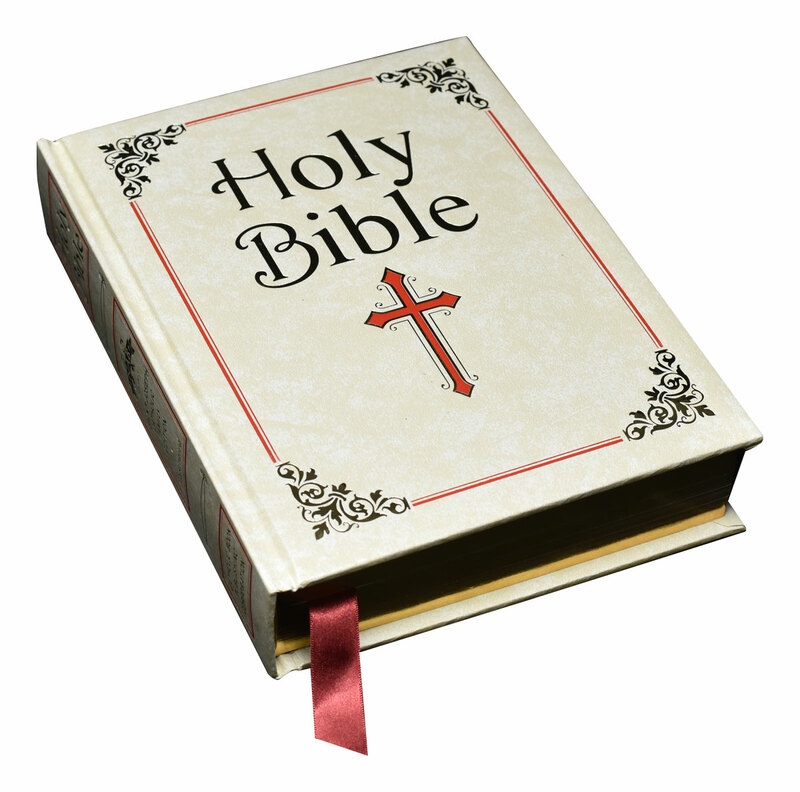 type) of any Catholic Family Bible. 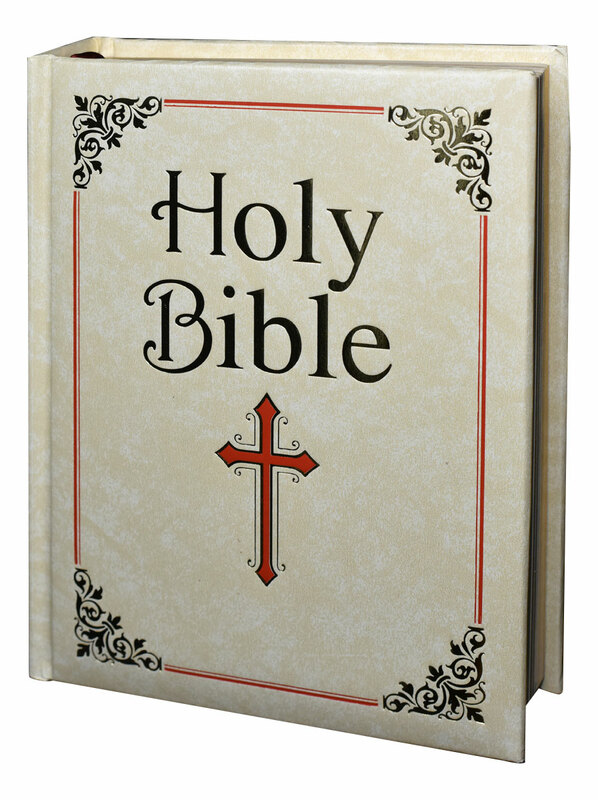 Its features include: over 100 superb full-color illustrations, full-color maps of the Bible Lands, color photographs of the Holy Land, Bible Dictionary, Doctrinal Bible Index, chronological charts of Bible history, and a How-to-Read the Bible section. 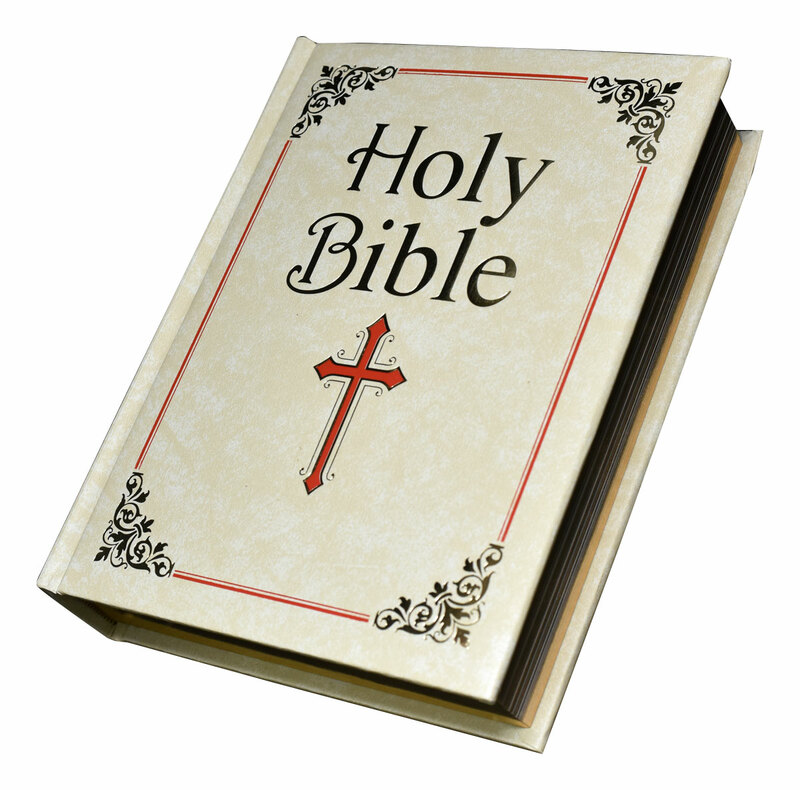 Distinctive illustrations introduce many books of the Bible. 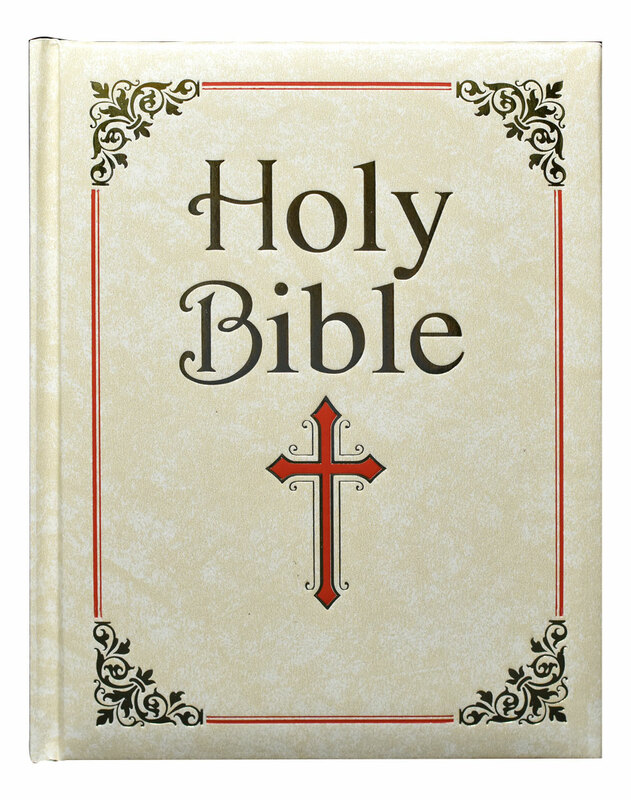 This exceptionally fine Bible also features specially designed endpapers; a list of 3-year Sunday Mass readings; presentation page; elegant Family Record section; color pictures and explanation of the Mass, Rosary, and Stations in picture and prayer; and exquisite full-color sections on the life of Christ and on the Twelve Apostles. Large presentation size (8-1/2” x 11”), gift-boxed. 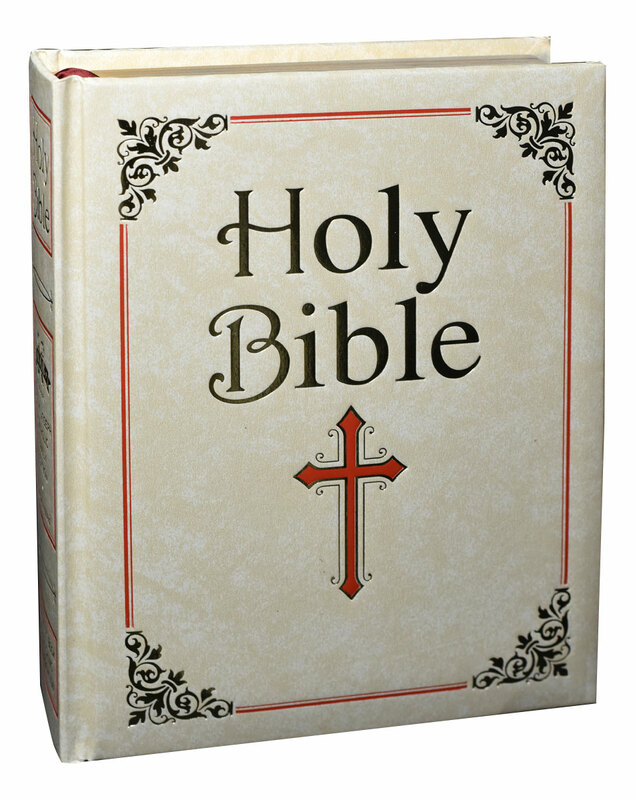 White padded cover with space for engraving and durable sewn binding make this Family Edition of the St. Joseph New American Bible, revised edition a Bible for the entire family to enjoy for many years.